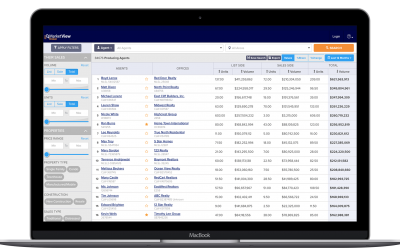 MarketView Broker serves as a valuable recruiting tool for real estate broker/owners, but that’s only the start of what the browser-based analytics tool can do. With the holidays nearing, business slowing and downtime becoming more prevalent during the slow season, now is the perfect time to continue your real estate education. 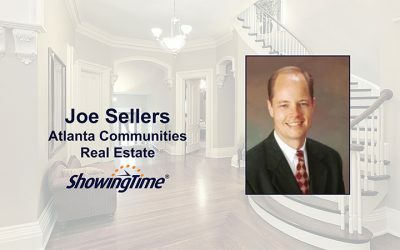 Joe Sellers was overwhelmed from having buyer’s agents constantly calling him to schedule showing appointments. Then he turned to the ShowingTime Appointment Center and got his life back. Following up with prospects is one of the most important traits of a successful salesperson. 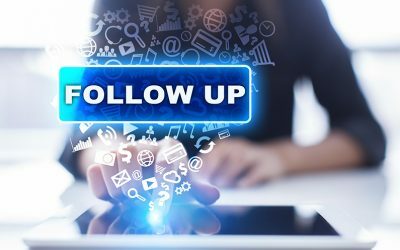 Here are seven effective follow-up techniques for real estate agents to turn leads into clients. 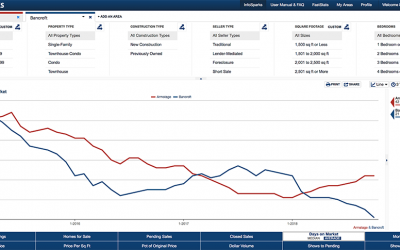 InfoSparks allows real estate agents to create their favorite charts using live data and share them via email and social media using a link that can also be bookmarked and pulled up whenever you need to access to them. 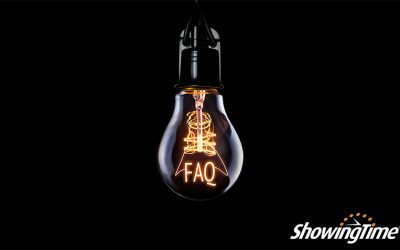 Here are some popular questions we’ve heard from agents in the past month. 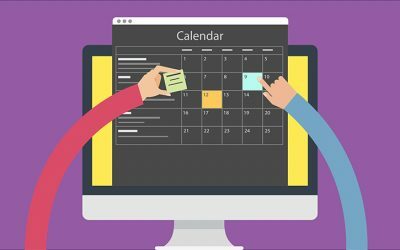 Real estate brokerages and offices can upgrade to ShowingTime Appointment Center Plus to better attract, recruit and support buyer’s agents.